The Royal Borough of Kensington and Chelsea cabinet is meeting privately on Thursday, where its controversial Conservative leader, Nicholas Paget-Brown, will lead the council’s business. 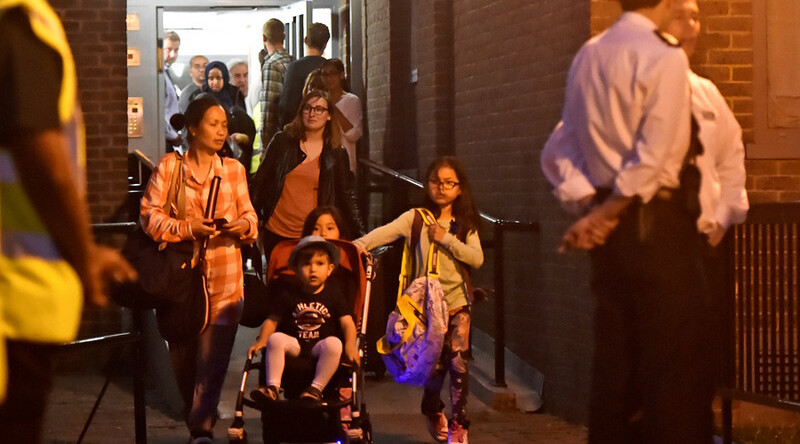 Residents were told the meeting was held behind closed doors because of “security and public safety concerns” following the storming of the Town Hall a fortnight ago. Protesters occupied the council building on the Friday following the tragedy in anger at the council’s response. The press is also not allowed in the meeting. As an official document, the minutes might only be made available to the public much later. 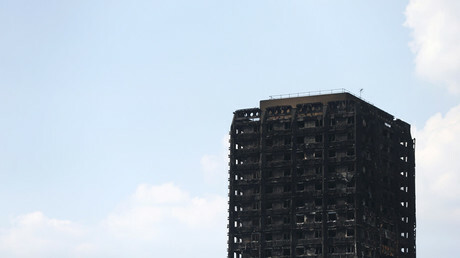 “The Labour group believe it is a grave mistake to exclude representatives of the Grenfell survivors, others who have been affected by the fire and also the media. We believe this will only give credence to the view that there is a cover-up in progress and we do not accept the excuse that there may be violence,” Labour councillor Judith Blakeman said. “The Labour group have already called for the resignation of the entire cabinet,” Blakeman, who also sits on the Tenant Management Organization, which runs the borough’s housing provisions, added. “Such risks remain and we have had to take the decision to hold the meeting in private as to do otherwise would likely result in disorder,” they added. “Kensington and Chelsea really don’t get it, do they?” Guardian columnist Dawn Foster tweeted. “There should be protests tonight about this really,” ‘i’ newspaper editor Barbara Speed wrote over an image of the meeting’s notice.